Documentary Love: The Loving Story. Airs on HBO. 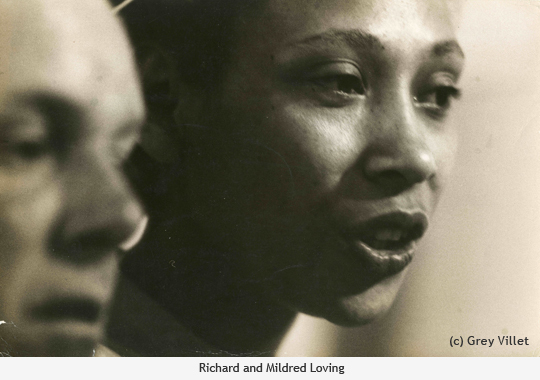 Why you should watch: this true story of an interracial couple in 1950s Virginia who fight to have their marriage legally recognized in the face of Jim Crow laws demonstrates the power of love to overcome racial prejudice and hatred. 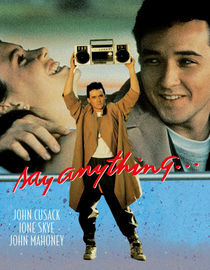 80s Throwback Love: Say Anything. Available on DVD. Why you should watch: no romantic movie list would be complete without romantic leading man John Cusack starring in this story about young love. He showed us what a stereo heart was before it was a song. Wacky Love: I Think I Love My Wife. Available on DVD. Why you should watch: Leave it to Chris Rock to make a movie about a marriage on the rocks, but fill it with hilarious narratives and fantasy sequences. 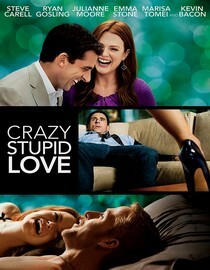 Redemptive Love: Crazy, Stupid, Love. Available on DVD. Why you should watch: When you're married for a long time it's easy to forget why you got together in the first place. And sometimes it takes being apart to remember why. 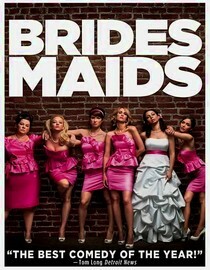 Sisterly Love: Bridesmaids. Why you should watch: You will laugh, cry and cheer for the bride and her maid of honor as they face the challenges of planning a wedding and preserving their friendship. Great list Teresha!! I have seen all but The Loving Story and would recommend each and every one too! Thinking The Loving Story is on the menu for tonight...to celebrate the fact that I am here because they paved the way for my parents!! Happy Valentine's Day!